RuPaul’s Drag Race favorite Latrice Royale follows up her acclaimed one-woman show Here’s to Life by sharing more of her jazz standard repertoire and unique brand of wit, wisdom, and insight. 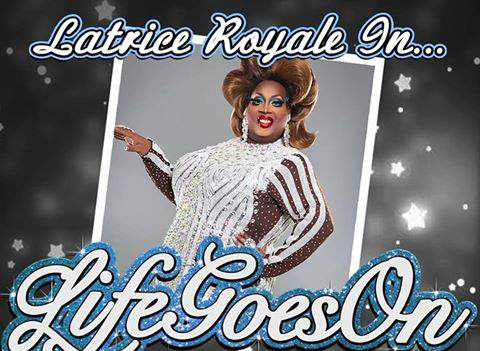 Latrice also offers us candid and humorous insight into how she keeps her head up in these trying times. The show will also showcase of her newest live song, the titular Life Goes On by legendary singer Diane Schuur, presented with special permission from the author. April 6,7 & 8 at 7pm. Tickets are $24, with a $20 food/drink minimum. 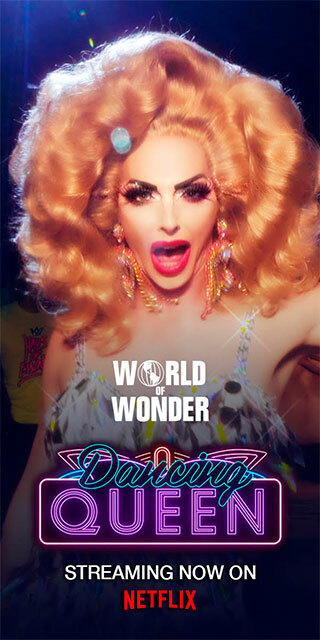 A $44 VIP ticket that includes reserved seating and a meet-and-greet is also available. To purchase tickets, call 212-352-3101 or click HERE.